If you need to have your infant's bilirubin levels tested (all newborns do as all are born jaundiced), you may want to reconsider taking him/her to a lab. 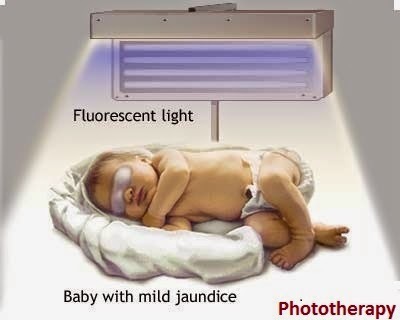 All babies are born with some degree of jaundice, and need to be tested 24 hours after birth to ensure that the bilirubin count is normal. 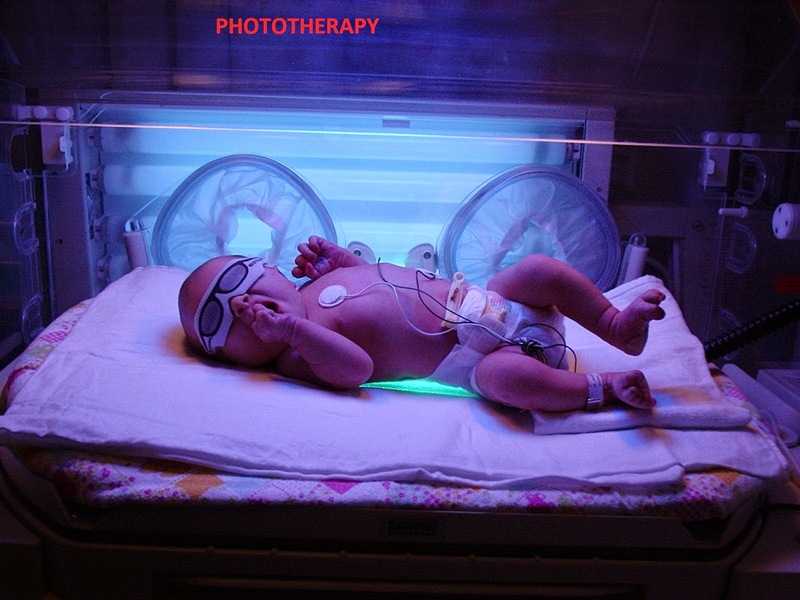 If the bilirubin count is too high, your baby may need phototherapy. Our now 1 and a half month old baby is still a bit jaundiced. Our paediatrician informed me the other day that this is very common for breast fed babies and he is not concerned at all, but as a precautionary measure he ordered some blood work (complete blood count - a.k.a. CBC - and bilirubin count for indirect and direct blood cells). Apparently, if majority are indirect blood cells, it is a good sign; however, if majority of the blood cells are direct, then there is a concern. So I took my daughter to the lab before yesterday, where she was poked 4 times in her heel (without heating up her heels to help the blood flow going). The lab nurse could only get 1 tube and told me it would only be enough to do the indirect/direct bilirubin test and not the CBC. And, then she tells me that I need to come back another day to go through the same ordeal again! I was devastated. Today, I received a call from our paediatrician who informed me that the blood drawn wasn't enough to do any of the blood work he requested. Back to another lab again (with an appointment this time) the lab nurse informs me that even if she heats up the heels, it is very unlikely that she would be able to draw enough blood. Then, she recommends that I go directly to Sick Kids hospital because apparently at the hospital they require to draw less blood because they do the testing right on the spot, but I should call the hospital first. So, the lab nurse the other day was completely incompetent and my baby was poked 4 times for nothing! I was shocked, and waterworks for the next hour. I called my husband who almost got a heart attack (it took some time before I could speak properly with my ongoing sobbing) because he thought the test results came back with a problem. Then I called our paediatrician explaining what happened; he quickly informed me that I shouldn't worry about the blood work and that he is not concerned at all, and I should bring in my baby on Monday for reassessment. Back at the paediatrician's office first thing Monday morning, eager to obtain my referral to do the blood work at the hospital, our doctor informs me that my daughter looks less yellow than last week, and he is not worried at all. He tells me that this is a common case of breast milk jaundice, very common in breast fed babies, and can persist up to 3 months! Trusting our health care provider blindly, since they are apparently the knowledgeable experts, I give in and not insist to do the blood work as a precautionary measure. But, how can I not worry?! As I leave the office I begin to wonder if I should have insisted more on having my poor baby poked to have a piece of mind. We always say that mommy knows best. But, mommies do rely on doctors and medical treatments when it comes to the health of their children. How can we make lab nurses and doctors accountable for the information or lack of information they provide? And what if they're wrong? What are the consequences? How can we ensure that the best possible care is provided to our little ones?